The official site of the author including books, news and everything else. 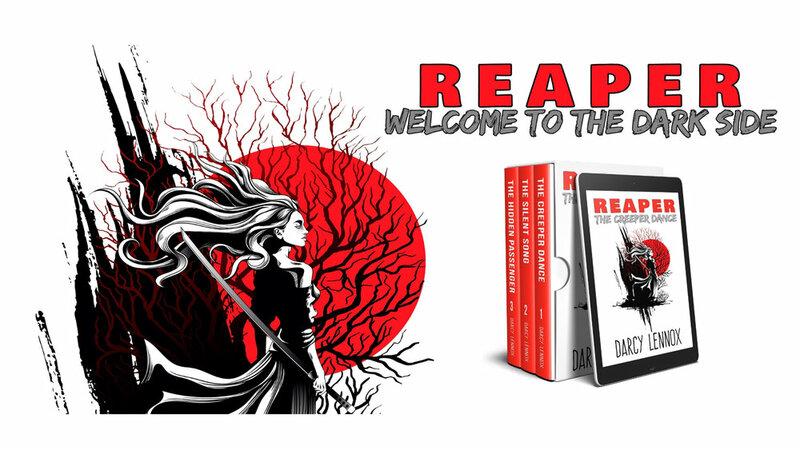 For a limited time only grab a copy of the REAPER trilogy for $5.99. That's 30% off the individual cover price and a whole new world to delve into. Buckle in, this is not your classic tale of the Reaper.